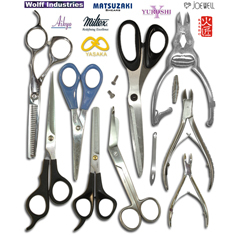 Whether you are a professional (MD, DDS, RDH,...) needing to learn how to sharpen or repair your instruments or a beginner wanting to start your own sharpen and repair business, we have all the training and supplies you will need. 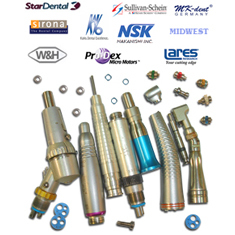 If you are interested in Handpiece repair, Dental/Orthodontic/Surgical/Beautician sharpening & repair, this is the place to start. We suggest choosing from our large library of training DVD's to get started. Training DVD's are $40.00 each, Training Manuals are $20.00 each, combo DVD and Manual on some topics are available for $50.00. 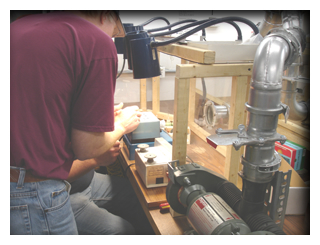 Note: Most DVD's and manuals show sharpening, retipping and repairs using Tsharp equipment. The best way to learn is in-house, hands on training. 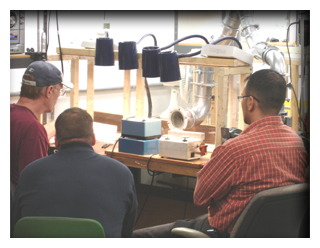 One-on-One, Hands-on Training with an expert sharpener. Training is not a fixed course. It is flexible to offer the training you need at the speed you are able to learn. We only schedule one person (or team) at one time so you can get individualized attention. Any instruments can be covered. We can cover the full range or focus on one area as needed. The number of days required for training will depend on your previous experience and the range of instruments you wish to cover. We have helped many others improve their skills or learn from scratch the sharpening and repair techniques for fast, efficient, accurate work. Please call our shop for additional details (877-487-4277). 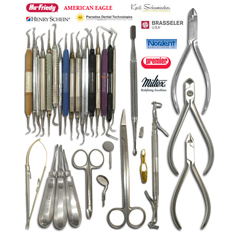 We have all the equipment and supplies you will need to sharpen, repair or retip instruments from the Dental, Orthodontic, Medical, Surgical and Beautician fields. Tsharp, The Sharpening Company, Inc. 3702 W. Sample Street, Suite 1105, South Bend, IN. 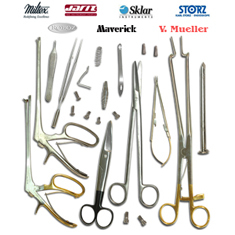 46619 phone: 877-487-4277 email: info@tsharp.com Dental Instrument Sharpening, Dental Instrument Retipping, New Dental Instruments, Orthodontic Instrument Sharpening, Orthodontic Instrument Retipping, Orthodontic Instrument Repair, Medical Instrument Sharpening, Medical Instrument Retipping, Medical Instrument Repair, Surgical Instrument Sharpening, Surgical Instrument Retipping, Surgical Instrument Repair, Beautician Scissor & Shear Sharpening, Nipper Sharpening, Veterinarian Instrument Sharpening, High Speed Handpiece Repair, Slow Speed Handpiece Repair, Dental Sharpening Equipment, Orthodontic Sharpening Equipment, Beautician Sharpening Equipment, Handpiece Repair Equipment, Retipping Supplies, Retipping Equipment, Repair Supplies, Hands on Training, Training DVD'S, Training Manuals.